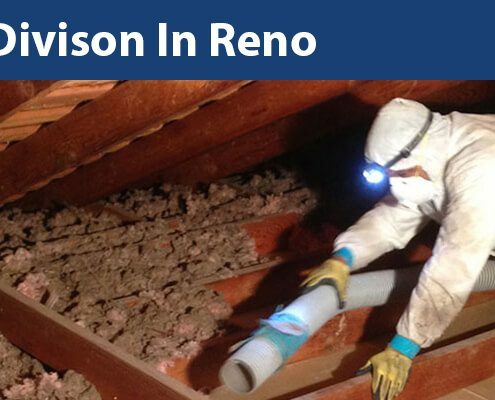 https://alcalhomeservices.com/wp-content/uploads/2016/12/alcalhome-services-logo-header.png 0 0 Brett Schneider https://alcalhomeservices.com/wp-content/uploads/2016/12/alcalhome-services-logo-header.png Brett Schneider2017-06-05 21:45:392017-06-05 21:45:39Get 15% Off Your Next Garage Door Service for the Month of June! 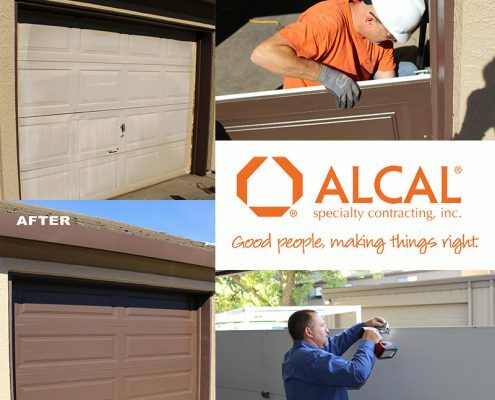 ALCAL Specialty Contracting Home Services Division in Las Vegas, Nevada. 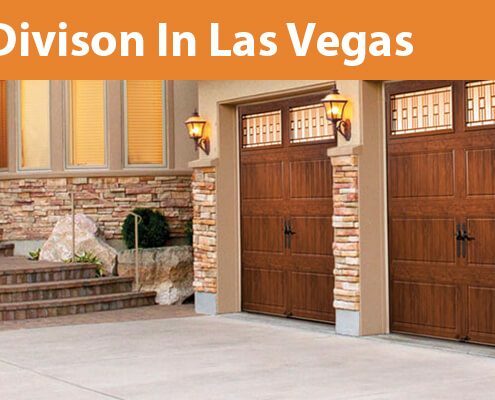 (702) 297-6179 Free Insulation or Garage Door Consultation on your home in Las Vegas. 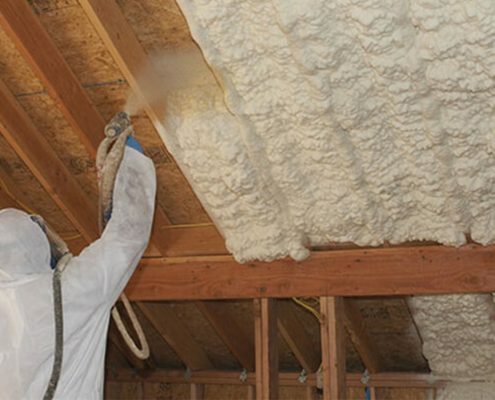 ALCAL Specialty Contracting Home Services Division in Stockton, California. 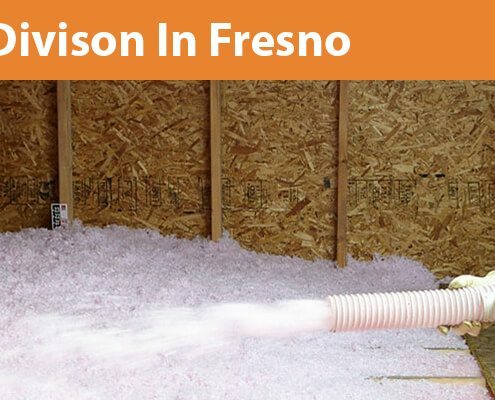 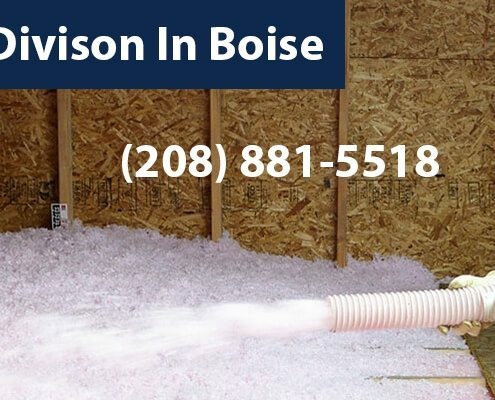 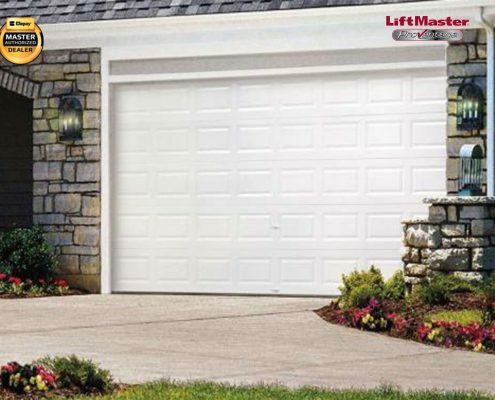 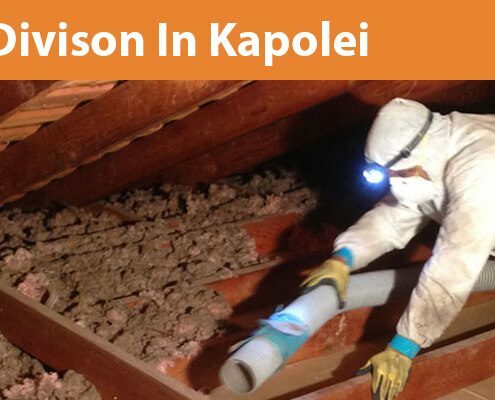 (209) 435-0438 Free Insulation or Garage Door Consultation on your home in Stockton.